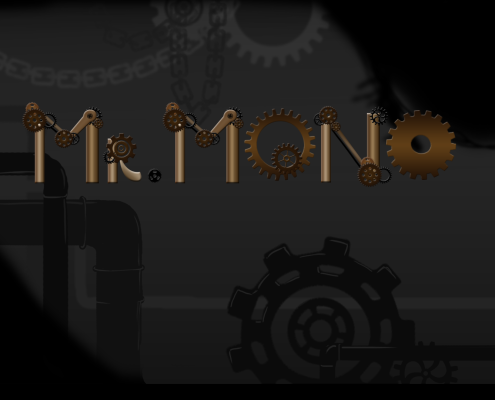 Mr. Mono is a 2D puzzle platformer that was developed during the Global Game Jam 2014. 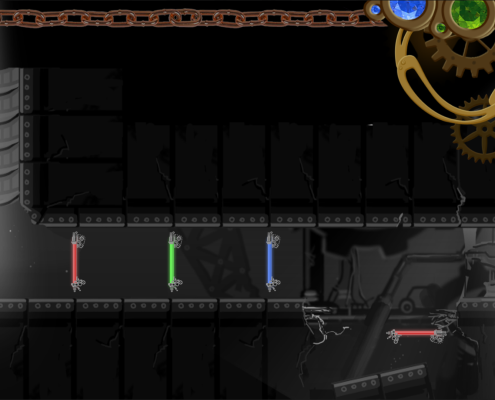 Players have to help Mr. Mono make his way through the world and retrieve his lost prism. 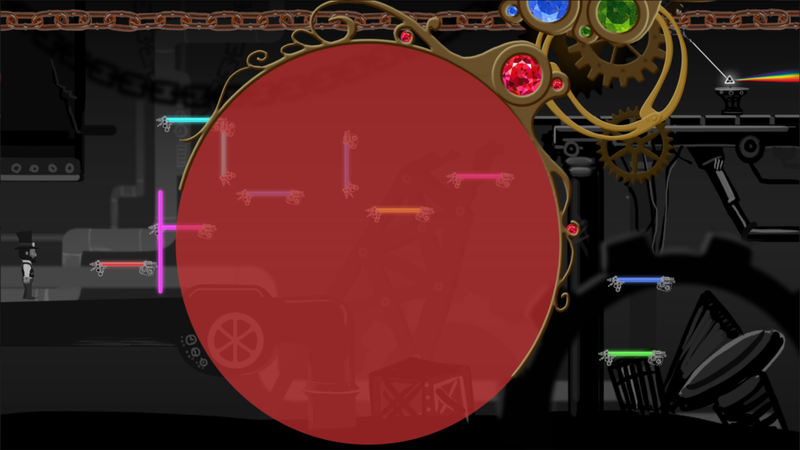 Using the magic monocle, players can filter out coloured platforms for Mr. Mono to move through by combining different coloured lens on the monocle. 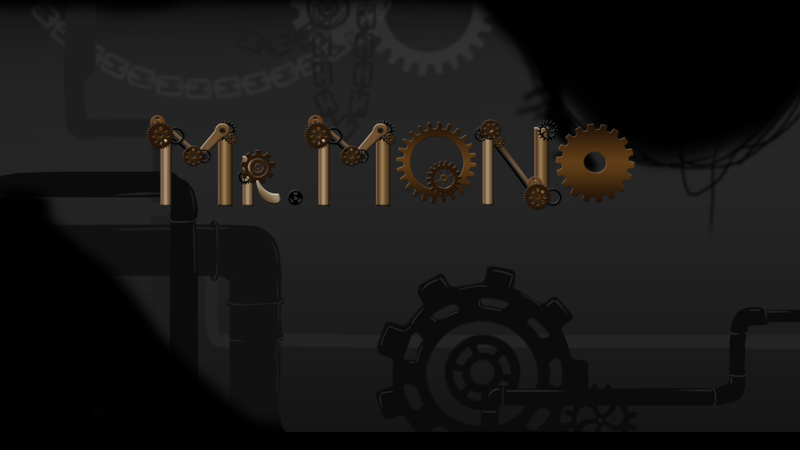 Created with Unity, Mr. Mono was a game idea based on the theme for that year – “We don’t see things as they are, we see things as we are”. 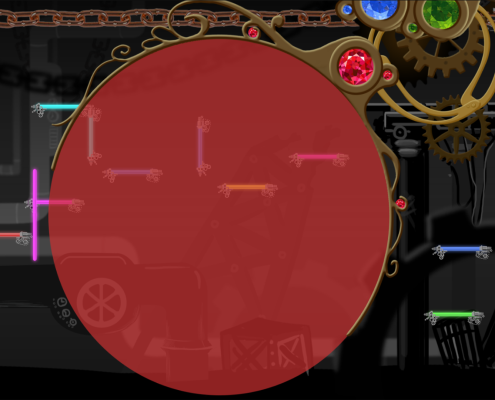 Whole game was designed and developed in 48 hours. Check out my blog post on the development process on Mr. Mono here. 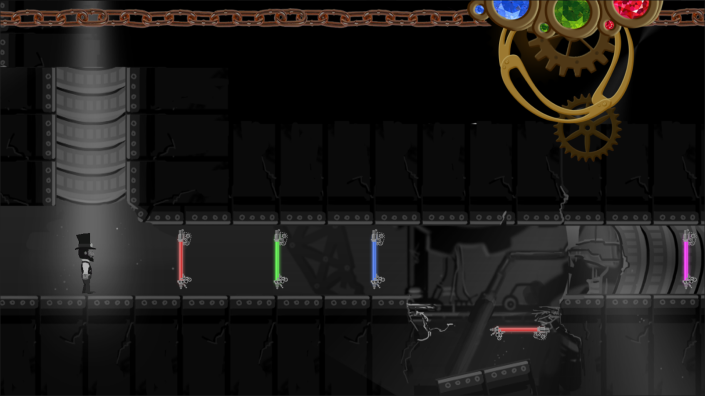 Source code and executable are available at the Global Game Jam website here.